Hardly a fair yard stick, is it? Comparing the incomparable Miss Streep to the average mere-mortal, 65-year-old. But happy birthday anyway, even if you don’t play fair, with all those cards (beauty, talent, brains) stacked in your favor. 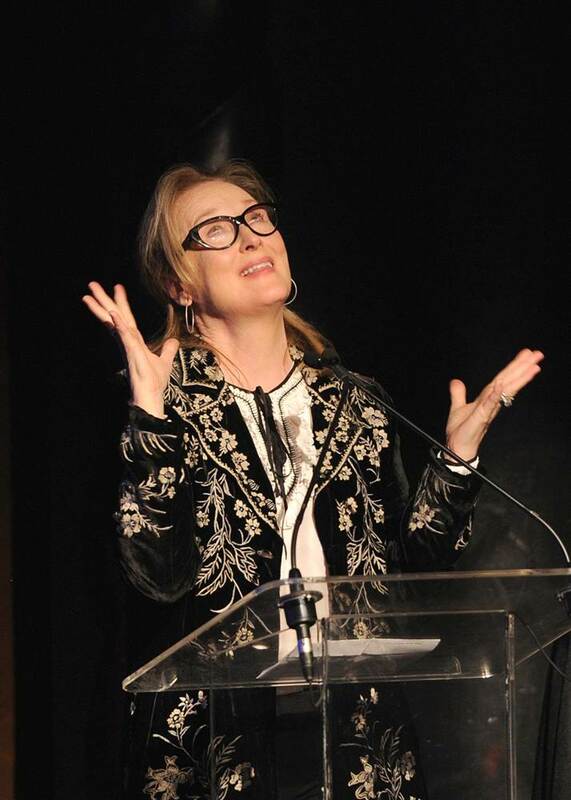 Meryl at 65, thanking her lucky stars.